Why would a P&C Insurer consider Blockchain? For most insurance use cases there are far more important priorities than blockchain. 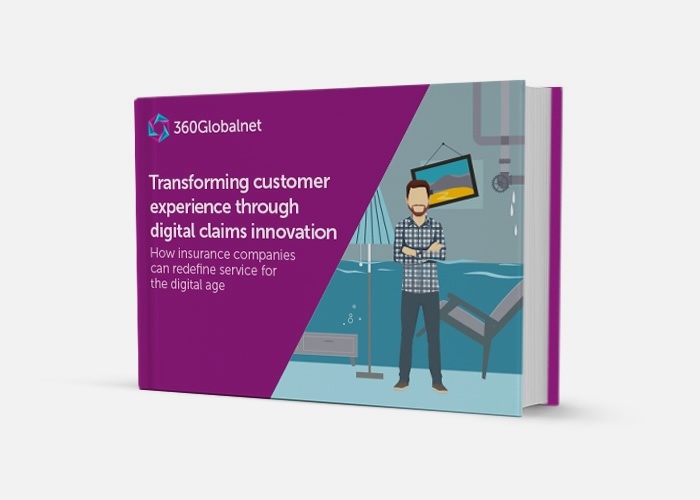 A single digital record at the heart of a digital claims, communications and orchestration platform is the priority. It is the practical answer that delivers the hypothetical benefits of a distributed ledger architecture. "There is nothing that Blockchain does in a practical sense that can't already be done and indeed is being done by some carriers today. Customer can report claims digitally using video/imagery, the insurers ecosystem works on the one single digital record created (a Blockchain by other means in effect). The whole process can be automated/orchestrated at the desktop. Humans just needed for decision-taking and don't think Blockchain is any magic bullet for anti-fraud either. You don't need Blockchain technology to improve results - that can be done today ...available technologies do that now. Blockchain has a long long way to go to establish any meaningful application or value to Insurers." Blockchain's key, but still important, benefit is cost reduction and mostly relevant in aspects of certain commercial insurance. Keep an eye on InsurWave which EY, Maersk, Microsoft and others have partnered on and launched. 5 - Blockchain is a "truth machine"
Massive investment of time and money so interesting to see the Blockchain ROI and over what time. For P&C and Life Insurance far better ways of prioritising investment time and money as McKinsey says. 1. Identify value by pragmatically and sceptically assessing impact and feasibility at a granular level and focusing on addressing true pain points with specific use cases within select industries. 2. Capture value by tailoring strategic approaches to blockchain to their market position, with consideration of measures such as ability to shape the ecosystem, establish standards, and address regulatory barriers. With the right strategic approach, companies can start extracting value in the short term. Dominant players who can establish their blockchains as the market solutions should make big bets now." Our analysis suggests the following three key insights on the strategic value of blockchain: Blockchain does not have to be a disintermediator to generate value, a fact that encourages permissioned commercial applications. Blockchain’s short-term value will be predominantly in reducing cost before creating transformative business models. Blockchain is still three to five years away from feasibility at scale, primarily because of the difficulty of resolving the “coopetition” paradox to establish common standards. Fighting Digital Disruption with "Maginot Line Technology"? Please note all phone calls or messages may be recorded for monitoring and training purposes. Modern Slavery Act Statement 2019 .